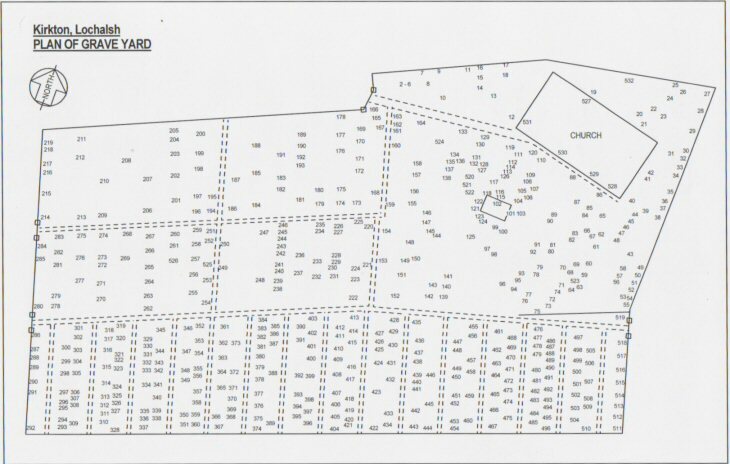 Ross & Cromarty Roots | Plan of Kirkton Burial Ground, Lochalsh. Plan of Kirkton Burial Ground, Lochalsh. Picture Added on 10 November 2009.